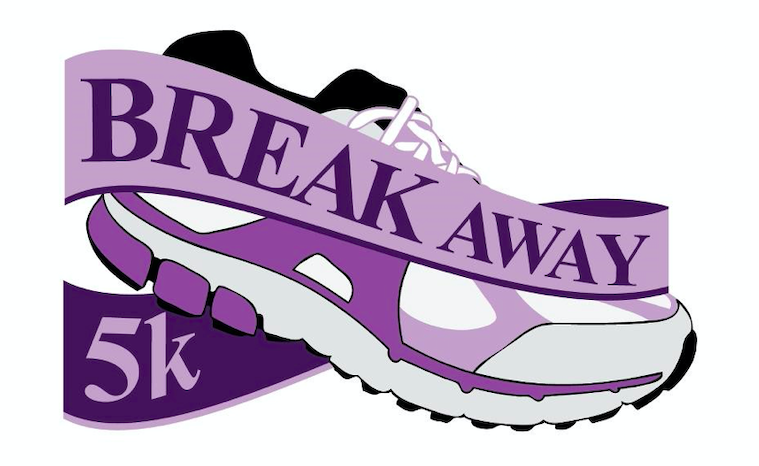 We are excited to announce the 2019 Break Away 5K! The mission of this race is to raise awareness and educate others about domestic violence in and around the Frederick, MD area. All proceeds from this race will be donated to benefit the Heartly House! Located at the corner of 2nd and Bentz Street in Frederick, MD. Download our sponsorship form at the link below. Domestic violence is a pattern of behavior where one person exerts power or control over another through physical, psychological, emotional, verbal, sexual, and/or economic abuse. Domestic violence can happen to anyone. Thank you for helping us break the cycle of abuse.